… This Works, Sleep Plus Pillow Spray. Clever planning here from Lookfantastic, with this product falling on a Sunday 😏 Sunday’s are probably the one night we all struggle to sleep as the pre Monday morning blues kick in and a million tabs of ‘things I need to do tomorrow’ come to the forefront of our minds. This isn’t something I’d ever usually try, however I got one in my #LFBeautyBox last year, so of course tried it out! I was skeptical about whether it would actually work but it definitely helped me get a better night sleep and I found that I drifted off to sleep much quicker than I usually would. If like me you struggle to switch off after a busy day, then I’d definitely recommend giving this a go. Just spray it over your pillow before you get in to bed and let it’s microencapsulation technology do the rest👌🏼. It’s no surprise that it’s lavender scented, personally i’m not a fan of lavender, however it’s not too overpowering and doesn’t linger around either so wears off by the time you wake up 👍🏼 #Win. 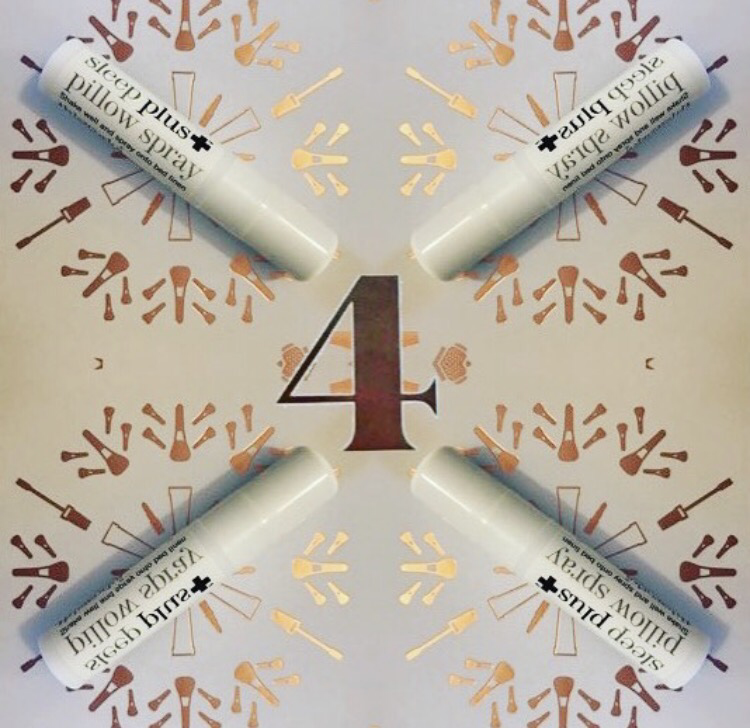 The Advent Calendar contains a 5ml miniature; you can get the full size 75ml product for £25.00 on the Lookfantastic website. If you know someone who struggles to sleep, then The Works offer a Sleepy Head Christmas gift pack🎄 for just £13… seems like a small price to pay for a relaxing night sleep! Lookfantastic keep the Beauty Box treats coming all year round. If like me, you like to try new products then you’ll love their Beauty Box subscription… if you’re quick enough you might just be in time for the #LFXMAS addition.